Founded in Kansas City in 1972, but completely reimagined in 2002, Houlihan's is known for its premium quality fare, which is sometimes traditional and sometimes a bit off the beaten path. We specialize in meeting the needs of the progressive customer and will continue to do so. 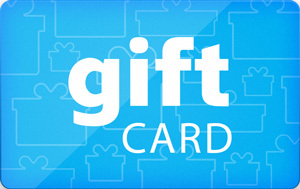 Sell Houlihan's gift cards on Cardpool.